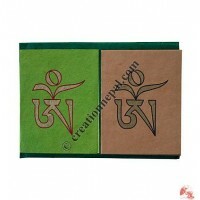 Creation Nepal manufacture and exports high grade handmade Lokta paper sheets, notebooks, bags, embroidered or printed gift wrapping papers, journals, art books, photo albums, gift Boxes, photo frames etc. 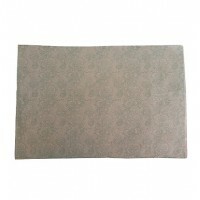 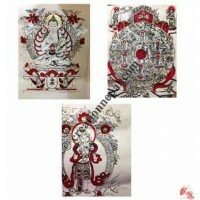 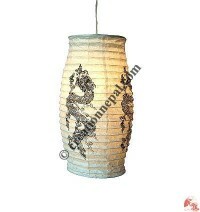 The world's premium handmade paper products by the Nepalese mountain peoples are considered the high grade paper. 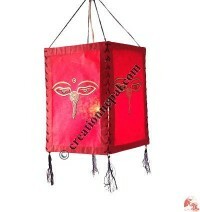 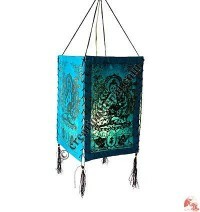 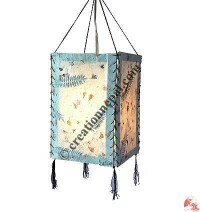 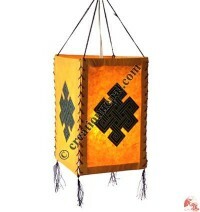 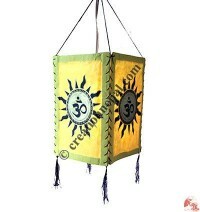 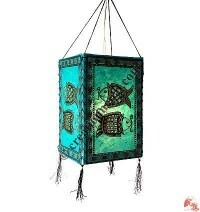 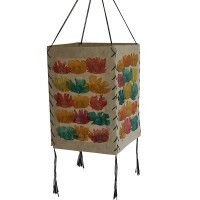 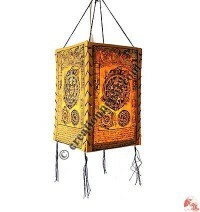 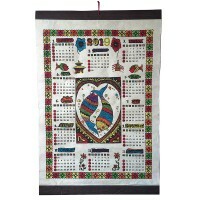 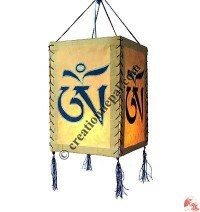 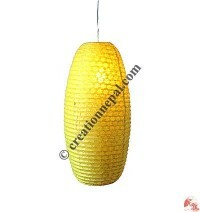 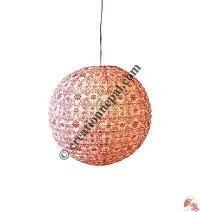 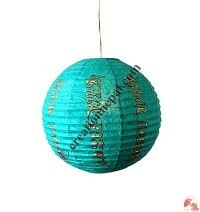 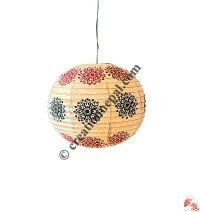 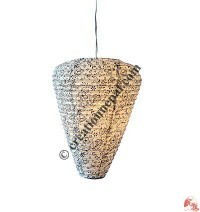 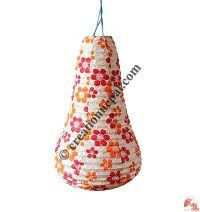 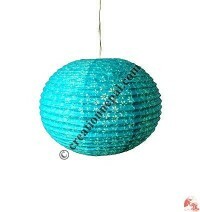 We offer artful and unique Lokta paper Lamp shades, Picture albums, Notebooks or Journals, Calendar and Photo frames, Greeting Cards & Sets, Handmade paper sheets, Gift wrap paper sheets, Lokta paper accessories like indoor prayer flags, decorative garlands, paper bags, gift pouches, jewelry box etc.